Summary: The only thing Winter Crane likes about Reeve’s End is that soon she’ll leave it. Like her best friend did. Like her sister did. Like most of the teens born in town have done. There’s nothing for them there but abandoned mines and empty futures. They’re better off taking a chance elsewhere. I read that Armstrong was jumping over to a new sub-genre (Thriller) in YA lit and man did she deliver. This book had me in a constant state of paranoia. I heard every creaking noise in my house and I just knew someone was there to steal me from my bed! It was just so dang good. I was the same kind of "jumpy" when I read Forest of Hands and Teeth (minus the Zombies). I'm not sure I've read a better YA Suspense than Missing. I really loved the setting. It reminded me of several remote places I've visited and thought either: "Are people still really this backwards?" or "Wow, we have a lot of people that really just need help". The setting, the suspense and the plot are all fantastic and this is a YA that I think would catch the attention of young guys. The love interests are minimal and not the meat of the story. I loved Winter Crane, she was just as unique as her name. 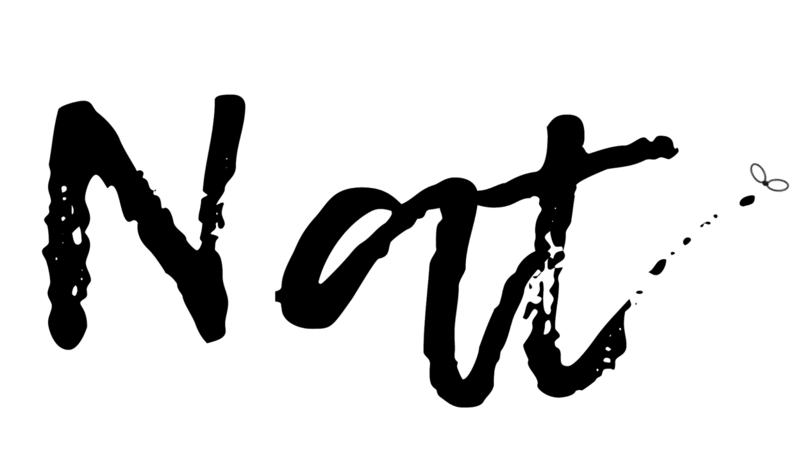 I felt like I knew her and found myself thinking of what I might do in her situation... then I would get too freaked out and just start reading again. This book was like watching an episode of CSI that had Katniss Everdeen as one of the investigators who gets tangled in the crime/mystery. Missing was unpredictable, unique and clever. I'm not sure what else I can say that will not be spoiler'ish other than Armstrong got me! 😳, in a great-- creepy way. 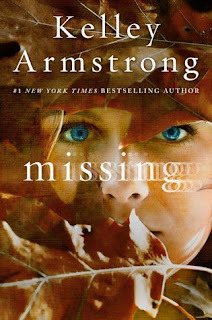 Fans of CSI type series and Thrillers are sure to love Missing!